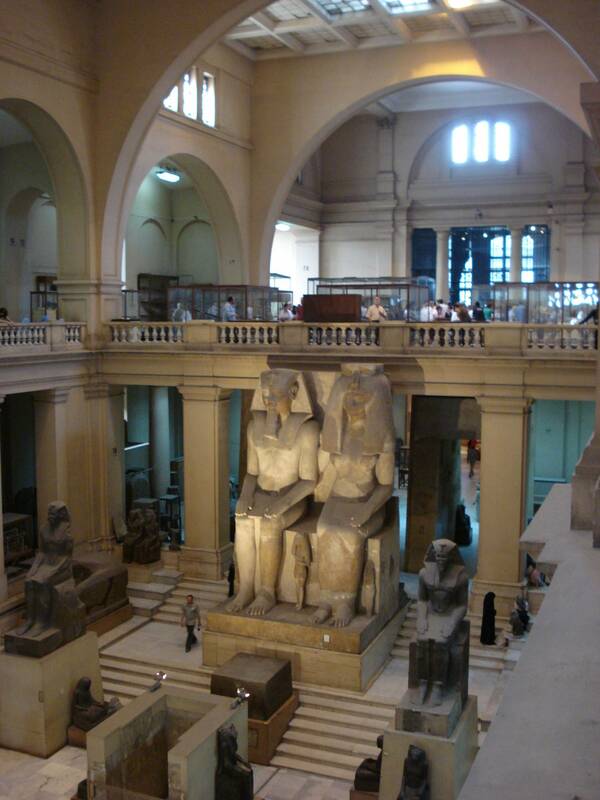 With its spectacular collection of ancient artifacts, including the iconic mask of Tutankhamen, the Egyptian Museum is naturally one of the most popular attractions in Egypt. 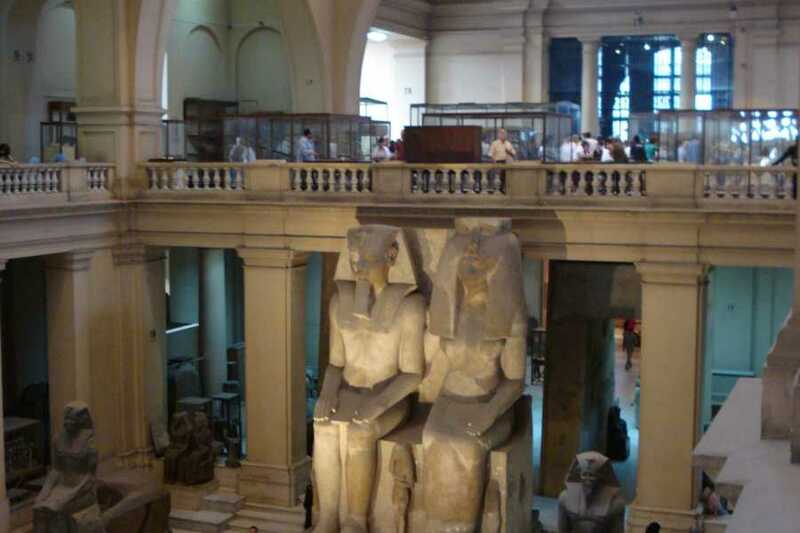 With this tour, you'll head out to the museum via a private vehicle, spending half a day exploring its hundreds of thousands of artifacts with an Egyptologist as your guide. After your tour, you’ll be dropped back at your hotel at no extra charge.